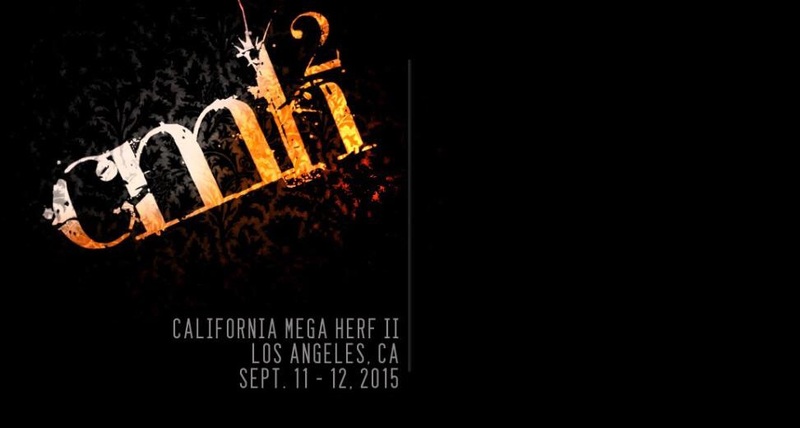 WELCOME TO THE SECOND ANNUAL CALIFORNIA MEGA HERF HOSTED IN SUNNY LOS ANGELES, CALIFORNIA! WE ARE GRATEFUL FOR THE OPPORTUNITY TO BRING MANUFACTURERS AND CONSUMERS TOGETHER ONCE AGAIN TO CELEBRATE THE INDUSTRY THAT WE ALL RESPECT AND LOVE. THE LEAF UNITES PEOPLE FROM ALL WALKS OF LIFE AND FROM EVERY CORNER OF OUR BEAUTIFUL COUNTRY. PLATFORM TO BRIDGE THE GAP BETWEEN CIGAR MAKERS AND CONSUMERS IN THE STATE OF CALIFORNIA. PERCENT (10%) OF EVERY TICKET SOLD WILL GO TO TECHO AND NEW DIRECTIONS, RESPECTIVELY. WE LOOK FORWARD TO THIS YEAR’S CELEBRATION AND WE HOPE TO PROVIDE YOU WITH A GREAT EXPERIENCE. THANK YOU ALL IN ADVANCE FOR YOUR SUPPORT! SEE YOU IN SEPTEMBER! !